Mini Rig w/Milli from Monkey Throw Poop. 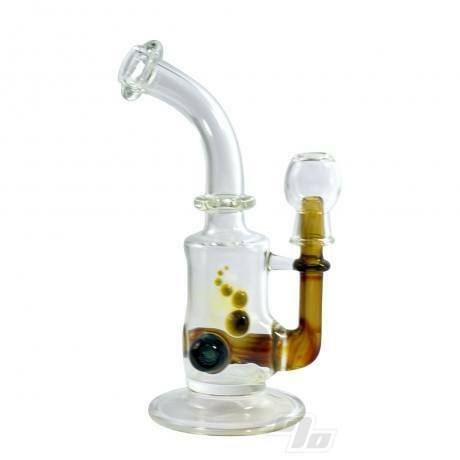 This one of a kind glass rig has a unique 10mm fixed stem with polished joint and matching glass dome. This MTP piece is a one of a kind meaning what you see is what you get. 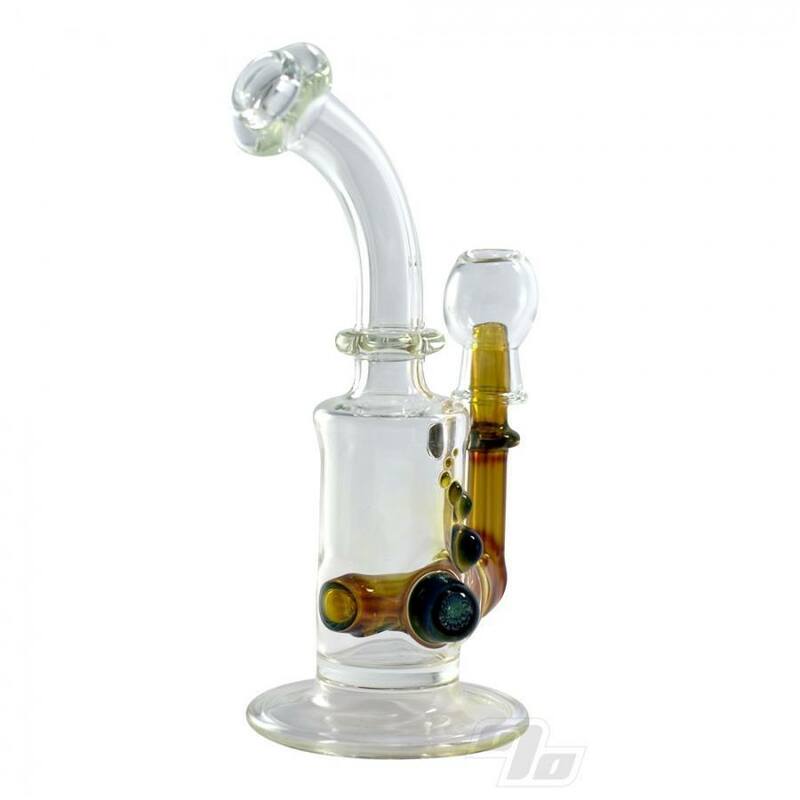 This MTP Mini Rig measures up at approx 6 inches tall and 2.5 inches diameter at base.